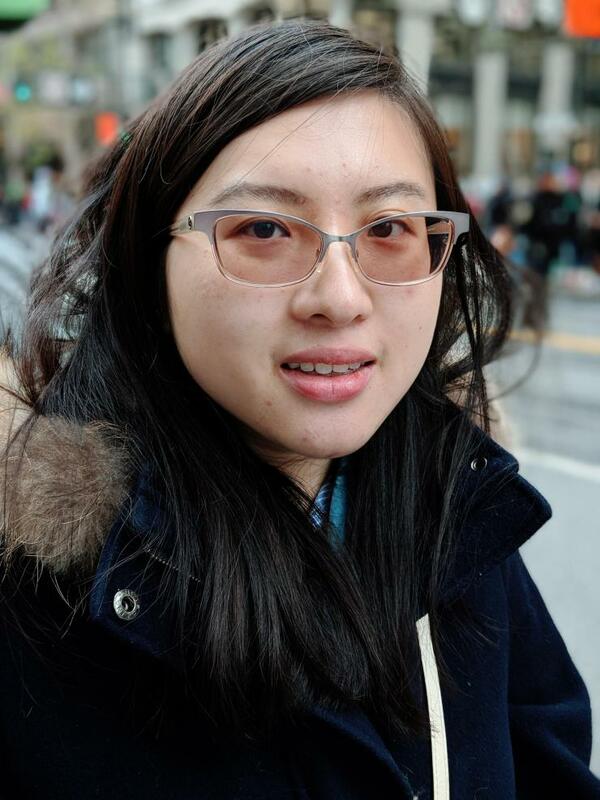 Wenjing Su has been invited to attend the 2018 Rising Stars Workshop, hosted by the MIT Department of Electrical Engineering and Computer Science. Rising Stars is an intensive workshop for women graduate students and postdoctoral fellows who are interested in pursuing academic careers. The event will be held October 28-30, 2018 at the MIT campus in Cambridge, Massachusetts. Su is a May 2018 Ph.D. graduate of the Georgia Tech School of Electrical and Computer Engineering (ECE) and now works at Google as a hardware engineer. She joined the ATHENA Lab in fall 2013, where she was advised by Manos Tentzeris, who holds the Ken Byers Professorship in Flexible Electronics. She received her bachelor’s degree in Electrical Engineering from Beijing Institute of Technology in summer 2013 and her master's in ECE at Georgia Tech in May 2015. Su's Ph.D. research focuses on interface advanced novel fabrication techniques such as inkjet-printing and 3D printing, and special mechanical structures such as microfluidics and origami. She also works on high-performance microwave components/antennas to solve existing problems and extend to applications in smart health, wearable electronics in Internet-of-Things (IoT) applications. Su specifically focuses on designing novel reconfigurable antennas/microwave passives components using dielectric liquid, as well as liquid metal alloy, and building liquid sensors/sensing platforms for easier communication and better sensing.